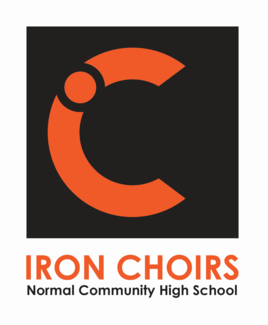 Please sign up to help our choir events to run smoothly. If you have any questions, please contact Ben Luginbuhl at [email protected], or call 309-336-6109. Thanks so much for your help! Help people find seats, pass out programs, manage the door during the concert (you still can watch the performances). Job begins at 6:15 pm. Assist with any uniform issues / hemming (done with tape) / button sewing / socks & shoes distribution for kids who need them (and collect afterwards). Sewing kit & hem tape provided. Job begins at 6:15 pm. Help with putting away chairs after the concert. record the concerts. Seats reserved for you and camera supplied. Assist with any uniform issues / sew buttons on jackets / distribute socks & shoes to those who need them (and collect afterwards). Sewing kit provided. Job begins at 6:15 pm. Sell tickets. You will be able to watch most of the performance. Report time is 6:15pm. Free admission for volunteering!